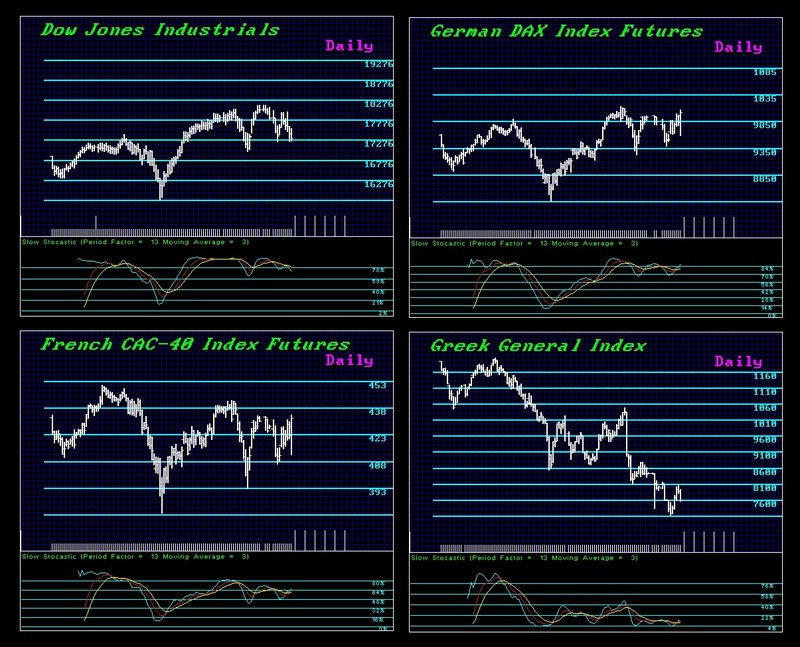 Notice that the DAX has held up the best even against the Dow. Why? Capital continues to move within Europe to Germany assuming the Euro will crack and they will get Deutsche marks once again. Even the French CAC-40 illustrates that capital is starting to flee from PUBLIC to PRIVATE assets. Even Greek shares will rise if they leave the Euro. This shift is subtle just yet. It should pick up steam by June. We are in for one hell of a ride and we are in serious trouble because NOBODY is in charge who has any clue what is going or no less trading experience to understand what the markets are telling us right now.